From racism in America to mp3s, mushrooms, charter schools, surveillance, and climate change, here are our picks for the best works of nonfiction this year. Written in the style of a letter to his teenage son, Ta-Nehisi Coates' book Between the World and Me states an awful truth: "Here is what I would like for you to know: In America, it is traditional to destroy the black body — it is heritage." 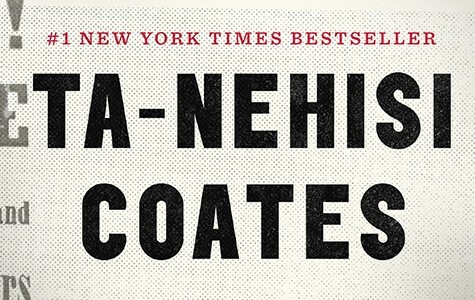 Coates unflinchingly describes the state of Black America today, trapped in the reality of oppression that is cruelly fortified by a "Dream" that progress and reconciliation were achieved by a prior generation, that America is post-racial, that killing Black bodies is no longer heritage. Instead, the reality we confront is a seemingly endless string of extrajudicial police killings. These are only the most visible violence rendered unto the Black race. Structural violence, from failing schools to chronic unemployment, result in unequal and damaging outcomes. Coates writes for a Black audience in prose that is blunt, and I must say, as a white person, it's very uncomfortable to read. But this is all the more reason to grapple with his book. Some read Coates' work as a deeply pessimistic message casting doubt on whether Black Americans can ever escape and whether whites can or even want to undo racism (akin to Derrick Bell's 1992 book Faces at the Bottom of the Well). But another interpretation is that Coates does not feel like offering his son and his people answers right now, except to say that despite the feeling that anti-Black racism might be indelible, the struggle must continue. Witt's jumping off point for this Internet Age history of the music industry is the mp3, a small and therefore easily shared file format that plays back big crisp sounds. 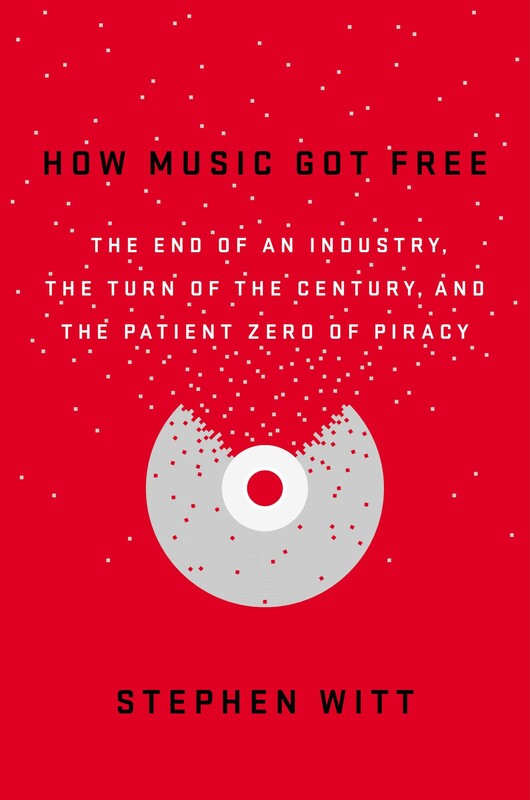 When unleashed roughly twenty years ago by German researchers, the mp3 was adopted by electronic pirates whose relentless giga-bootlegging forced a reconstruction of the music industry, and a re-writing of intellectual property laws. But Witt doesn't give technology false agency. He tracks down the schemers responsible for realizing the disruptive potency of the mp3 and the hackers who used the web to "share" the music industry to near-death. A melding of nonfiction genres, Witt's book is equal parts true crime, business, and technology. There's no shortage of sweeping histories describing the origins of the modern world through the story of a single commodity (e.g., salt, tulips, cod), but most books in this genre, while entertaining, ultimately hype their subjects' historical role beyond the pale of reason. Tsing, who focuses on the matsutake mushroom, doesn't make this mistake. Instead, the UC Santa Cruz anthropology professor has written a beautiful, humble book about the human interface with the Northern Hemisphere's forest ecosystems, delving into everything from produce auction markets to guerilla warfare. The matsutake mushroom, a mysterious, prized, and delicious fruit of the woods is half the book. The other half is humanity, and Tsing shows how we are connected to mushrooms in mycelial-like webs of culture and economics. 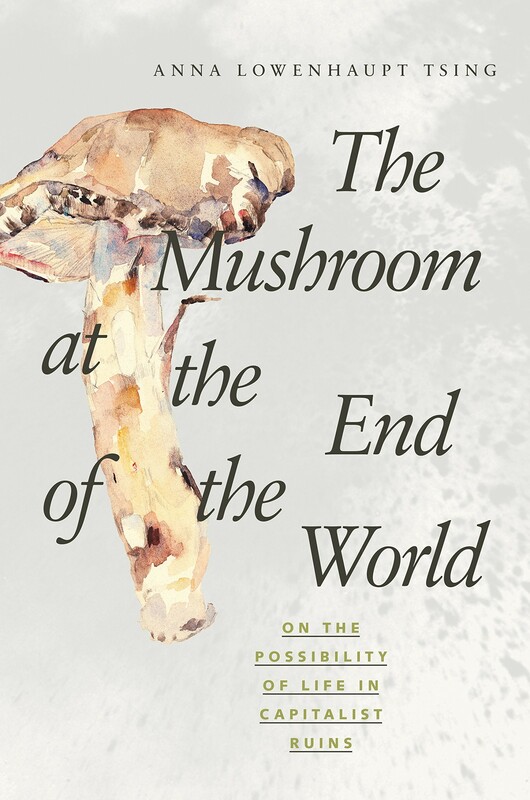 Mushroom at the End of the World is an example of anthropology at its best: highly accessible, yet challenging to our sense of self. In 2010, Dale Russakoff, a long-time Washington Post reporter, embedded herself with the political and business elites who were out to impose a "transformational" change on Newark, New Jersey's troubled public schools. The story she witnessed is mainly one of failure. Despite more than $100 million in grants from Facebook founder Mark Zuckerberg and a network of financial titans who challenge Newark's teachers' union and rapidly expand charter schools, the philanthropists and reform-obsessed politicians like Chris Christie and Corey Booker have failed to fundamentally improve the lives of the city's struggling students. 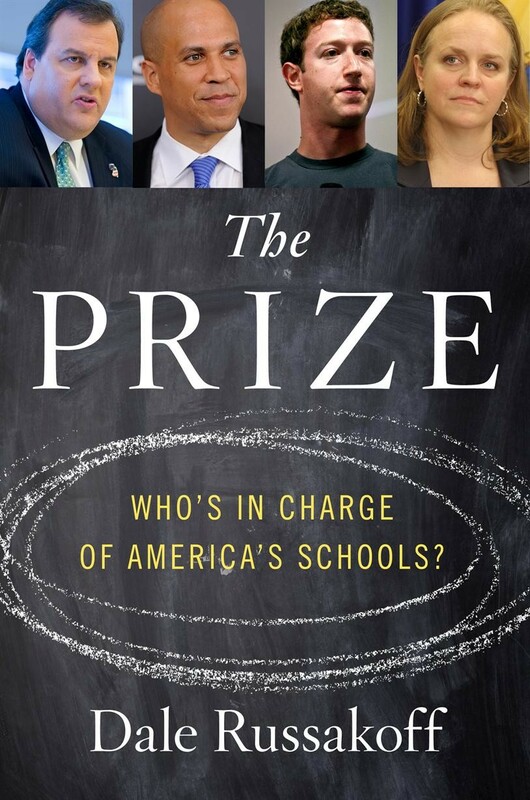 But Russakoff also tells stories about what worked: Against the odds, and despite the clumsy social engineering of billionaires and foundations, scrappy teachers in resource-poor public and charter schools are finding ways to uplift children, and out of their grassroots work may come new solutions. Scientists believe that the five previous mass extinctions of life on Earth, the last of which occurred 66 million years ago and erased the dinosaurs, were caused by cosmic and geological forces like asteroids and mega-volcanos. 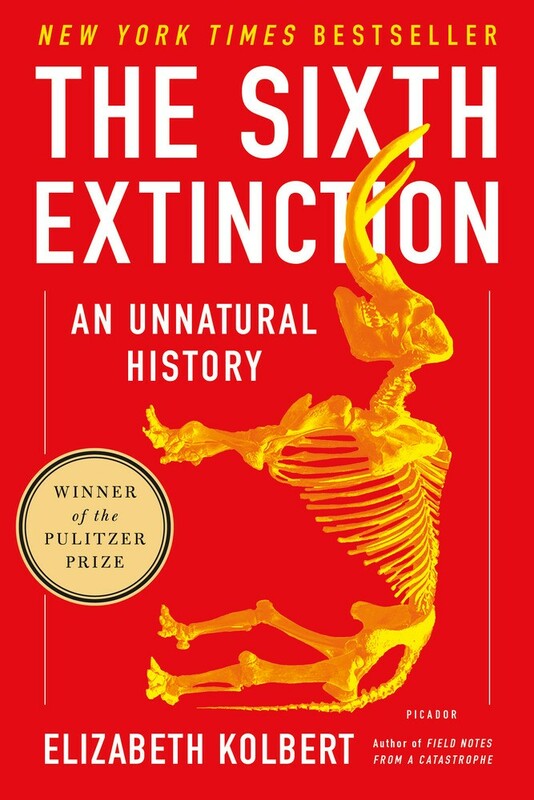 Now, humans are causing the sixth mass extinction, and our cultures and politics are very much at the center of this dangerous "reassembling of the biosphere." Kolbert's book is as much a warning as it is an overview of the current state of knowledge in scientific fields like paleobiology and herpetology. Of course, she focuses on the role of climate change, but according to Kolbert, the cause of the current extinction lies just as much in the loss of entire ecosystems — plowed under by agribusiness, scraped by mines and timber companies, and paved over to expand cities. New technologies that empower corporations and the state to surveil us, in cyberspace and in the flesh, are rapidly proliferating. Police agencies now track motorists by scanning millions of license plates. Federal spy agencies with seemingly megalomaniacal aims scoop up virtually every morsel of phone and internet traffic. Private data brokers assemble profiles of us; they determine whether or not we can get a loan and what ads flash across our screens. 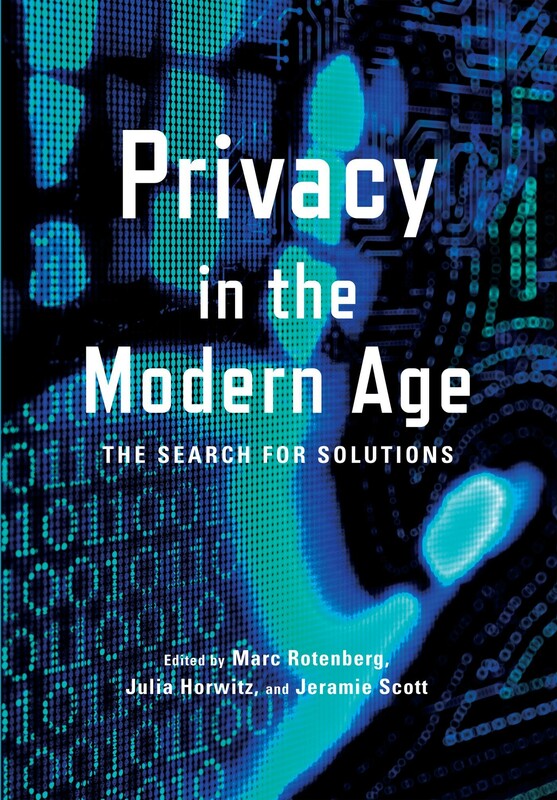 Privacy in the Modern Age: The Search for Solutions, an anthology edited by staffers at the Electronic Privacy Information Center, is a collection of articles about how hyperactive surveillance is changing healthcare, education, finance, policing, and more. In The Black Box Society: The Secret Algorithms That Control Money and Information, Frank Pasquale, a law professor at the University of Maryland, digs deep into the algorithms used by corporations and governments to make sense of all the data they collect and steal. Both books are frightening reads, but both offer ways to push back against Big Brother. Technically published in late 2014, Rankine's meditation on race in America became an important 2015 book when student Johari Osayi Idusuyi cracked it open at a Donald Trump presidential campaign rally in Springfield, Illinois and defiantly read throughout the demagogic candidate's speech. The image of Idusuyi, televised to a national audience because she was sitting in the stands behind Trump, absorbing Rankine's poetic examination of race, while belonging in an act of meta-protest, instantly became an internet meme of opposition to the politics of xenophobia and misogyny. 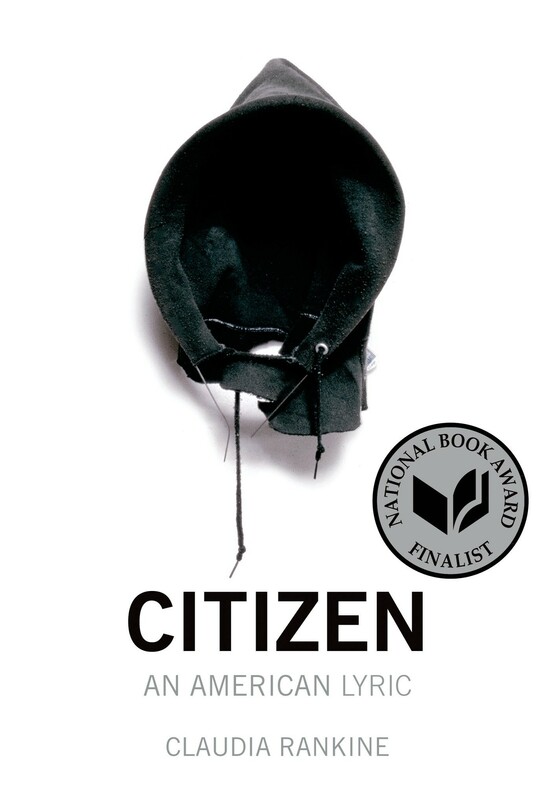 Rankine's work is highly experimental in form and content, but it examines the reality of contemporary society, poisoned as it is by racialized notions of citizenship and rights.